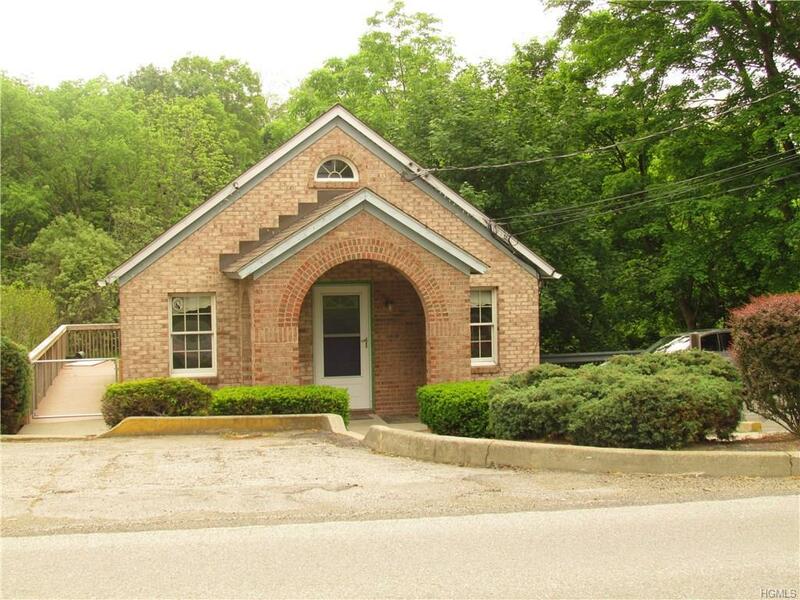 Beautiful office building in Mahopac with reception area and 2 full offices. 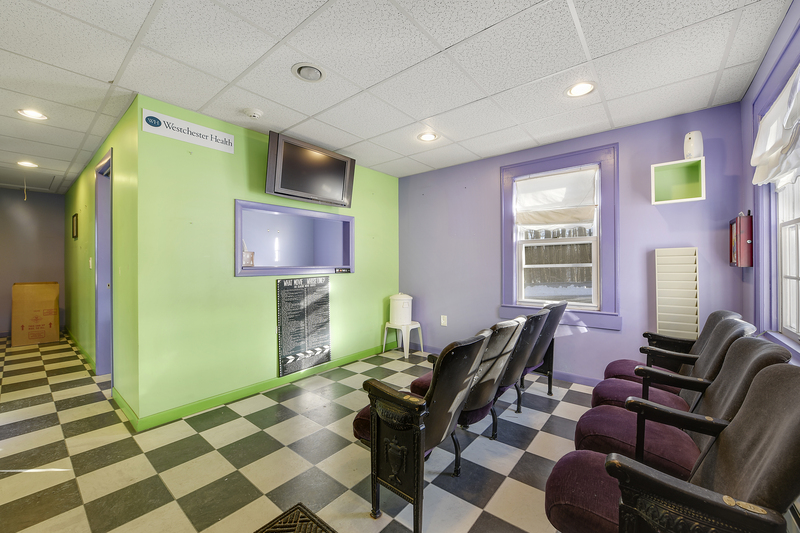 Currently set up as a medical office with reception area, private exam rooms and potential apartment or 2nd office downstairs. New Trex deck in back plus plenty of private parking and great location right off Route 6 and Westchester County border. 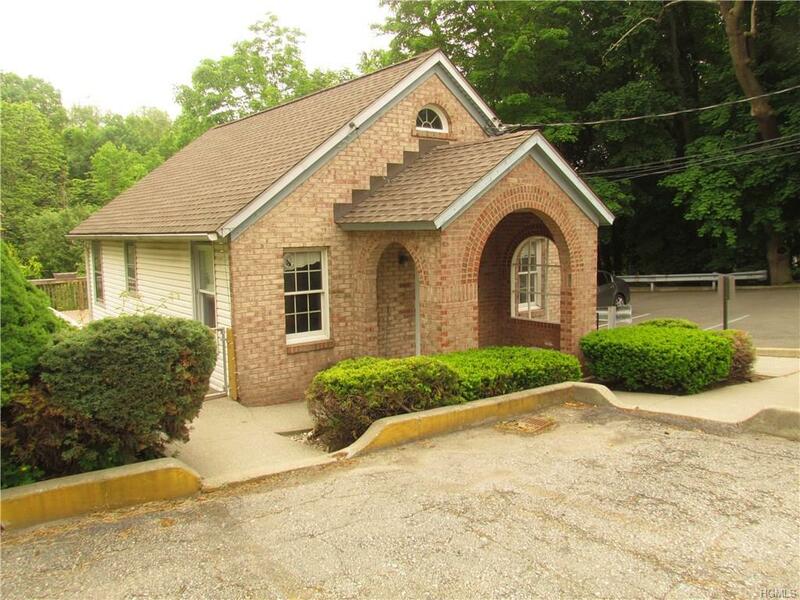 Lots of traffic, ideal location Asking $295,000.